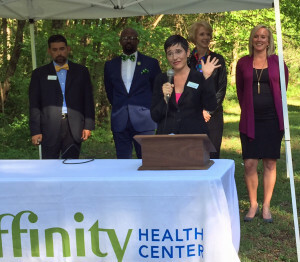 ROCK HILL, SC – Affinity Health Center has broken ground for a 30,000-square-foot facility in Tech Park that will become its new main site when it opens next year. Affinity’s four satellite sites are expected to remain open to continue serving the entire York County. 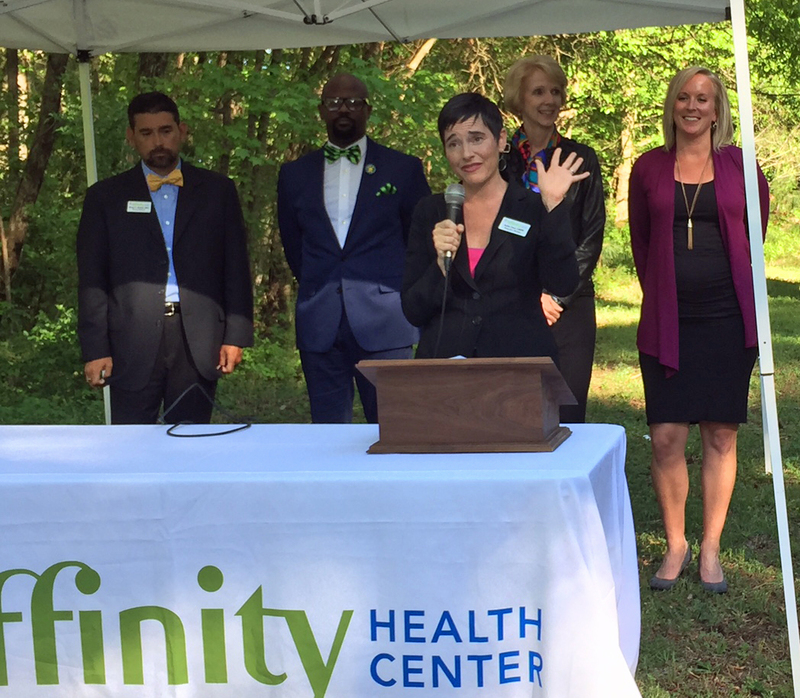 Affinity, formerly known as Catawba Care, is a community health center that focuses on providing comprehensive, high-quality and compassionate care. The new facility will provide clinical and case management services in pediatrics, family medicine, infectious diseases and women’s health. There also will be a dental facility and pharmacy, in addition to testing and lab space. Counseling will be offered as well. Cassell’s practice at Morton & Gettys includes healthcare law, as well as corporate and employment law.